SKU: N2938. Listed in: Hats, Top Hats & Bowlers. 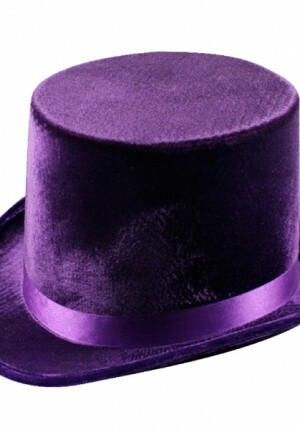 Tags: Hat, purple, Top, Willy Wonka. Lincoln Velvet Purple. 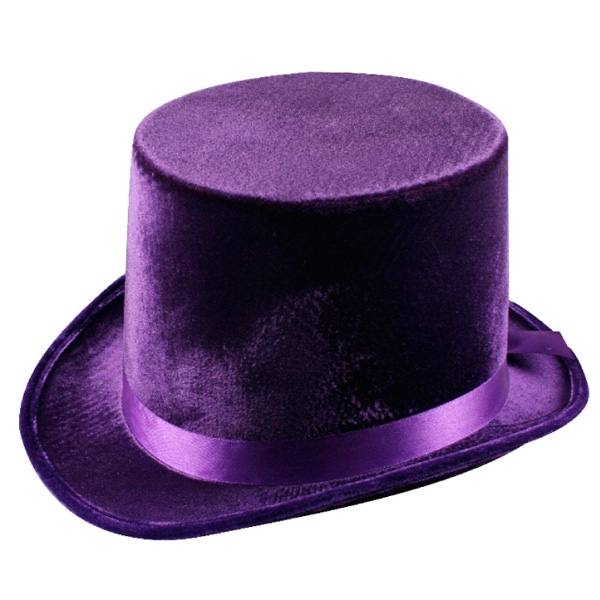 Great for Mad hatter or Willy Wonka costume. Adult Size.